Poland is infamous among climate hawks within Europe (including within Poland) as well as those outside of Europe who keep a close eye on European policy. As I have said several times, unfortunately, Poland is like the Tea Party wing of the European Union in some respects. With approximately 90% of electricity coming from coal, the coal lobby is hugely powerful here — so deeply powerful that many extremely smart and thoughtful people are indirectly misinformed by this industry. There’s also a strong anti-science trend in the country — on climate science as well as some other matters. If you see news that climate progress in the EU is blocked, it’s very likely blocked by Poland. Yet, times are a changin’. Low-cost solar and wind are knocking incessantly on the door. 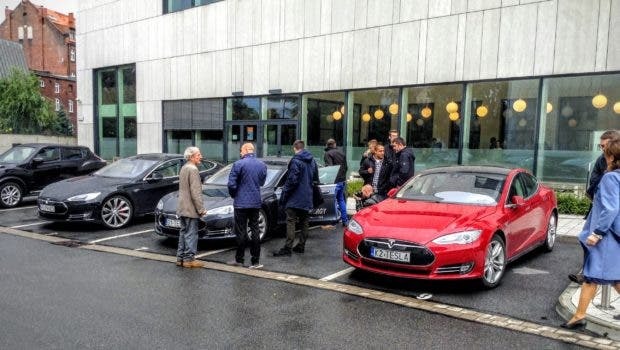 Electric vehicle leaders like Tesla and Nissan are exciting many of the tech enthusiasts and innovators in this nation (if you aren’t aware, Poland is great at producing tech wizards, many of whom go on to advance the intricate networks behind some of the world’s most popular websites, apps, and futuristic technologies). Furthermore, despite the completely unwarranted climate skepticism and anti-science trends, Poland is a country of nature lovers. Poland is blessed with many beautiful natural landscapes, and the people are fond of exploring and relaxing in these ecological gems. This surely creates a predisposition to value clean air, clean water, and natural ecosystems. Interestingly, Poland also has a large copper industry, and copper is instrumental to several sectors of the cleantech transition (electric vehicles, energy efficiency, and renewable energy). Furthermore, the strong tech base and competitive manufacturing potential provide healthy soil that Poland could use to grow into a global cleantech leader rather than a perennial laggard. We have seen some positive cleantech signs in this Central European country in recent months. 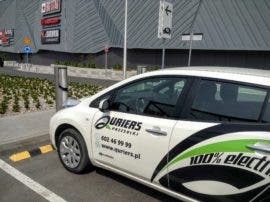 As I reported previously, a few cities are initiating electric carsharing programs (note that the programs will be run completely by private companies), there are already decent EV charging networks in major cities like the one I live in (Wrocław), LG Chem is building a giant EV battery factory just outside of Wrocław to supply the growing European market, and the Polish government is even considering a ban on non-electric vehicles in city centers. 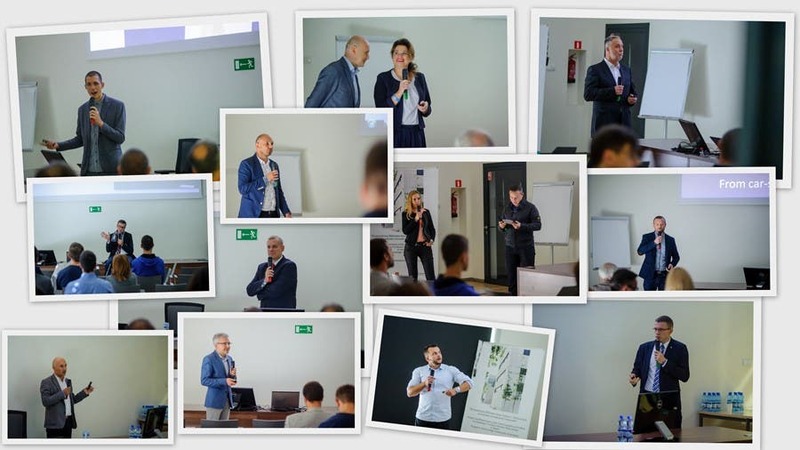 As it turned out, though, we pulled in a wonderful network of cleantech leaders from Poland and beyond and this conference was widely considered our best one yet (by the people who have attended all three of them). Furthermore, we developed some interesting insights along the way that I think should be widely shared. Before proceeding, here’s another special thanks to core partners Nissan, Europejski Instytut Miedzi (aka European Copper Institute), Leonardo Energy, GridHub, and Important Media; thanks as well to additional partners GRAMwZIELONE, Idea Place, Najadacze, and Radio RAM; and a huge thanks to all of the speakers, panelists, and attendees. One key takeaway from the conference is that there’s a sprouting network of innovative, creative, strong, and thoughtful cleantech leaders rising up via various sectors of Polish society. 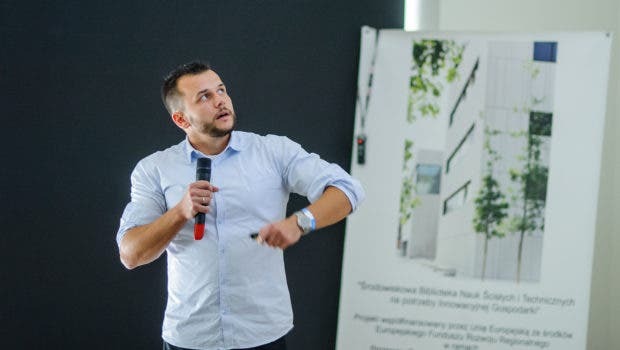 Our initial Cleantech Revolution Tour conference in this country was quickly met with invitations to implement such conferences in other Polish cities (as well as Ukraine, Slovakia, and Hungary). I was genuinely impressed with the cleantech expertise of people who have been working hard to break through the soil of the Polish market. 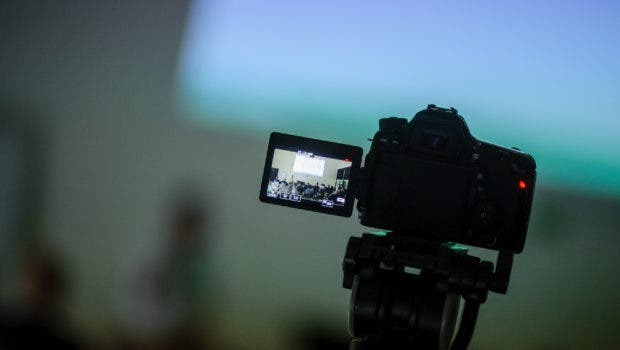 We will publish videos on some of the presentations in the coming weeks and months, as well as guest articles from some of the speakers and attendees. In the meantime, though, if you are interested in getting a sense of the cleantech ecosystem that is forming here, I encourage you to scroll down the partner and speaker lists. The second big takeaway for me was the value of hosting conferences in emerging cleantech markets like Poland. One of the big benefits of all of our conferences has been the networking we’ve stimulated between cleantech entrepreneurs, startups, large corporations, and activists. I’ve witnessed practical collaborations form in Berlin, Leipzig, and Wrocław. This is one of the key observations that has encouraged me that we are going doing the correct path with these in-person events. They simply provide a good avenue for CleanTechnica readers in and out of the industry — as well as non-readers who found the conference via Facebook, friends, conference partners, etc. — to meet and fertilize various insightful ideas. 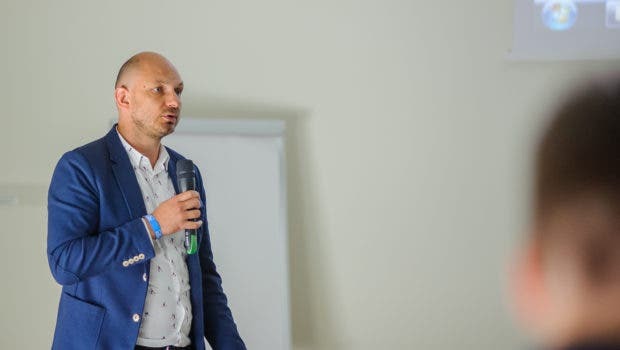 However, the networking benefits seemed much more profound in the emerging Polish cleantech market than in the much more developed German cleantech market. I could almost see a cleantech grid growing out of the ground as people met, conversed, and schemed. Happily, Nissan has expressed strong interest in partnering for other Cleantech Revolution Tour conferences in the Central and Eastern Europe region, as have other cleantech leaders who attended our Wrocław conference. These are markets where the latent demand for clean cars, clean energy, and clean innovation are just aching for some water. These are markets where many cleantech innovators haven’t yet met one another to form more powerful units and push through political as well as corporate leadership. These are markets where cleantech inspiration is waiting to shoot out of the soil. Damn, cleantech revolution could really sprout in Poland! And we could be a large watering can (konewka) for that! Emerging markets are a great place to stimulate change — we can help cleantech collaboration and growth move forward in a powerful way by bringing people together in these countries. I hope more of you can join us for our next Cleantech Revolution Tour conference, which we are likely to host in another emerging market somewhat east of Germany. All images are free for use elsewhere as long as you credit CleanTechnica.com and the Cleantech Revolution Tour.